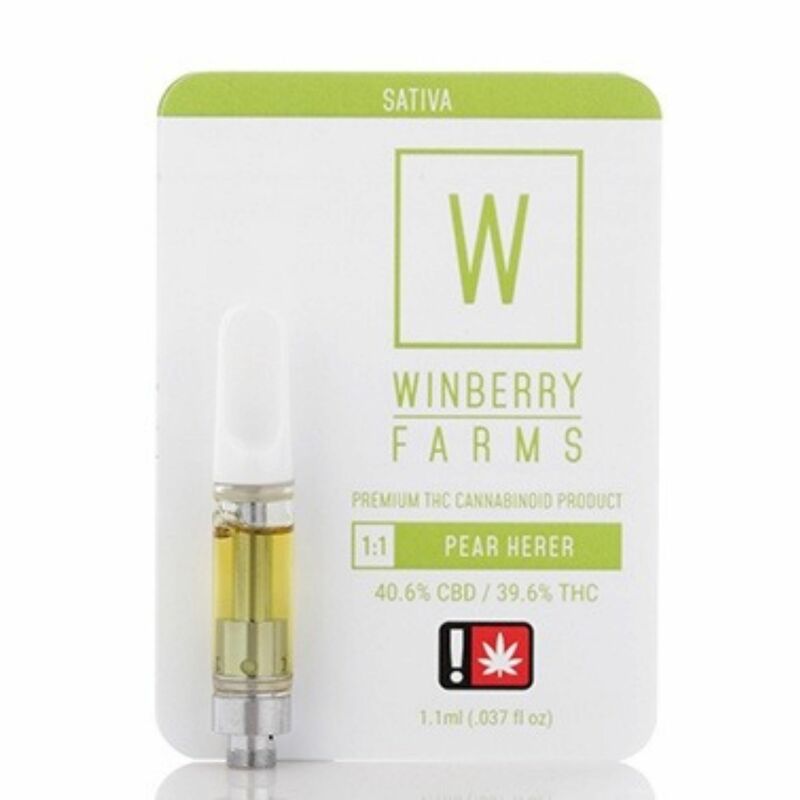 Pear Herer is undoubtedly a Jack Herer cross but the other parent remains a mystery. What we do know is the distinctly apple/pear flavor that comes with the already very fruity bouquet. The high still leans sativa with a nice uplifting, relaxing head centered feeling without bring your body down.